In this era, achieving miraculous overnight success and scaling to new heights is not a run-of-the-mill job. Technology advancements and innovations have spurred up competition and ascended user expectations. Now, the games are not meant for entertainment only. These are also meant to educate, improve skills and enhance the gamer experience as well. So, do you find yourself adroit at guessing words and love to play the word games? Do you want to exhibit your vocabulary prowess to your friends? If, yes, then revolutionary Wordmaster game would be apt for you in which new & innovative playing features are introduced that surpass every other word game. Gone are the days when gamers used to get delighted with ordinary games because back the the app stores were not flooded with millions of apps. The stores have now the one million mark. To stand out in the crowd, the game should have exclusive design, graphics, content, feel, outlook and many more to enrich the user experience. 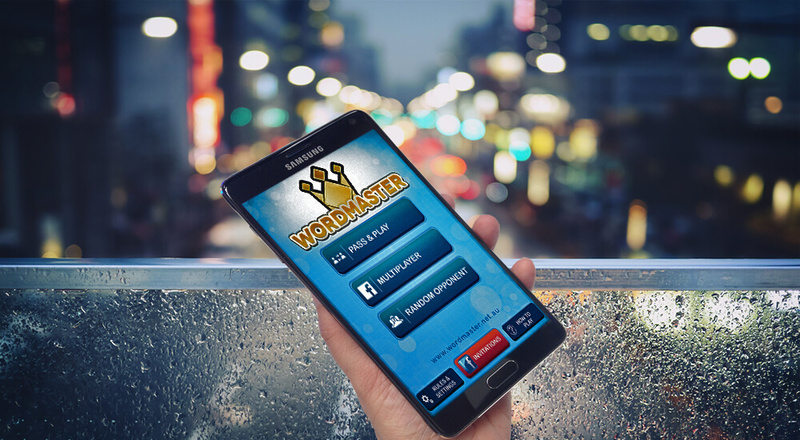 Wordmaster is a word game which is loaded with all those features that challenge your vocabulary and strategy skills. One of the rare games enabled in both online and offline mode where players have to play the battle of words by creating the word and scoring for every word. Also, Wordbusting (not sure about this word) would make the game more interesting as other players can steal your word and reduce your score by altering your word with one or more tiles. Chat feature, no pop-up of advertisement and timed player turns is like icing on the cake. With Wordmaster, play based learning develop imagination and creative skills in the students. This Engaging game adds exciting dimension that can be played anywhere, anytime in Multiplayer or pass & play mode. Download wordmaster game today and experience it. Here, at Credencys, our team of experts figures out the actual need and provide holistic gaming solutions for gamers. We race against the clock from the roadmap to the marketing of the applications. The Wordmaster, a sensational game to exhibit your word power with a lot of fun and entertainment is crafted impeccably at Credencys. We are ahead of the curve in mesmerizing the user using profound technologies. The robust mobile word game tests your wit and sharpens your skill. It lets you chat, connect with other players, improve your vocabulary, and track your performance easily. All these features suggest it is worthy to experience the enthralling game, so try it right now!